V.C. Bailey was a 1974 Emory & Henry Sports Hall of Fame inductee. He received this honor in recognition of his contributions to the college’s athletics program while serving as head track & field coach from 1928-42. During his tenure, Bailey coached fellow Hall of Fame inductees Jeter Barker, Robert Platt, Donald Pierce, James Pierce, Craig Gabbert, and C.E. Peery. In addition to track, Bailey served as Emory & Henry College’s assistant coach in football and basketball and instructor of mathematics. He went to great personal lengths to build the track & field program, raising money to construct a track around Fullerton football field and recruiting the student body to aid its construction. The construction of the track around Fullerton Field was a success and was considered the fastest in the area, which provided Emory & Henry with the opportunity to host meets for the community as well. 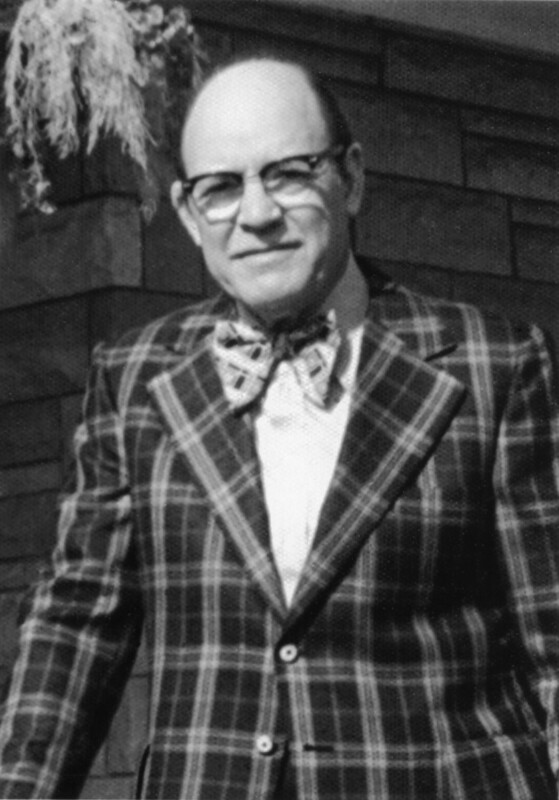 After leaving E&H, Bailey held professorships at Ohio Wesleyan University, Ohio State University, and the University of Evansville. The University of Evansville honored Bailey with the title Emeritus Professor of Mathematics in 1972, and the school named him an honorary alumnus in 1973. Bailey was a member of Kappa Mu Epsilon, the national honorary mathematics fraternity, Phi Kappa Phi, Phi Beta Chi, and Blue Key National Honor Society.